Gourmet kitchen meets cute & cozy character home. Come on out and see this charming 3 bedroom ginger bread house with this 3 bedrooms, fully fenced yard, awesome detached 20x20 double garage, shed and a bsmt with lots of room to improve.Enjoy all the old time character then cook up a storm on your Wolf gas range. 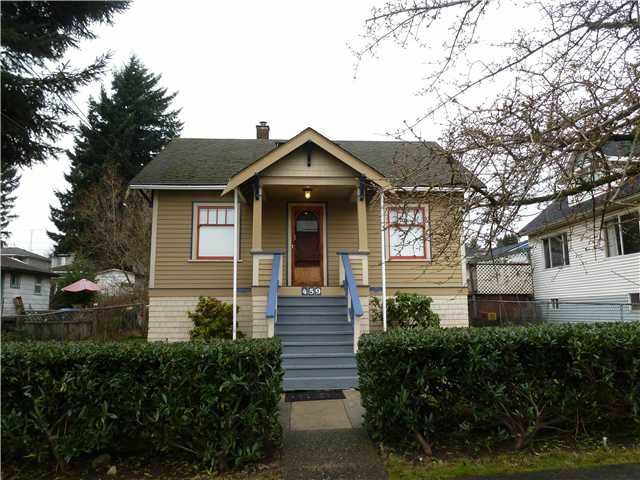 Close to skytrain & parks.